Join us in Venice for a day of fun in the sun, shopping and food trucks! 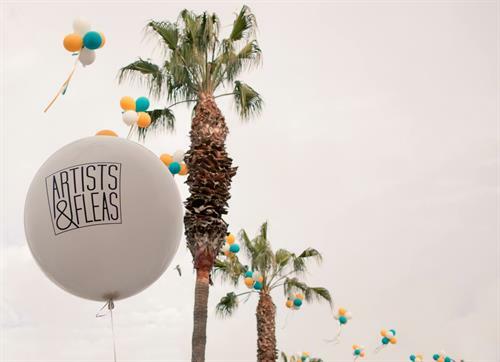 Artists & Fleas LA is in the vibrant, artistic community of Venice at the Westminster Avenue Elementary School at the corner of Abbot Kinney and Westminster Avenue. Join us every Saturday Memorial Day (5/26)-Labor Day (9/1) for a fabulous Artists & Fleas-style line-up of art, design, food and vintage merchants. Check our website here for a list of vendors.